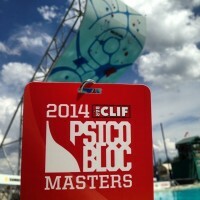 Today the Psicobloc Masters Series announced the schedule of events for the Psicobloc (Spanish for “crazy bouldering,” or what is commonly referred to as “deep-water soloing”) competition in Park City, Utah. In cooperation with the summer Outdoor Retailer tradeshow, the event will again be held at the Utah Olympic Park in their freestyle aerial training pool. Clif Bar has stepped in as the title sponsor this year. 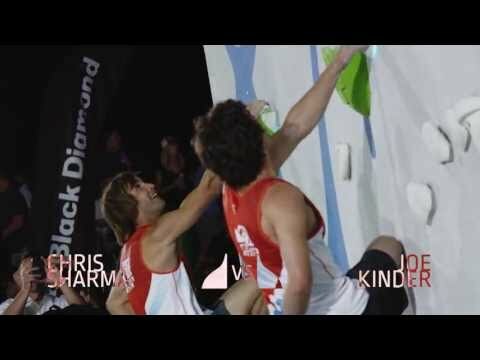 August 6th will be a qualifying round where aspiring climbers can compete for an open spot for the finals. Spectating during this round will be open to the public at no charge. Tickets for Thursday, August 7 and Friday, August 8 will be available starting the first week of July at psicocomp.com. The wall will also be open for public climbing beginning around the first week of July, and will remain open through August, so anyone can have an opportunity to experience the thrill of deep-water soloing.